It’s official, the new boy group from Big Hit Entertainment is named TOMORROW X TOGETHER — also known as TXT. A new video just dropped introducing the first member of the band, Yeonjun. 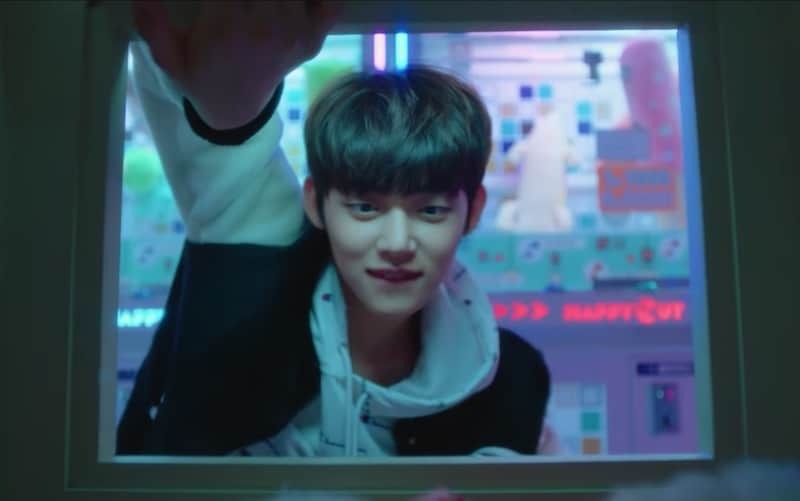 The title of the video reads: “TXT (투모로우바이투게더) ‘Introduction Film – What do you do?’ – 연준 (YEONJUN)”, and it shows him walking around, playing an arcade machine to pick up a cuddly toy, singing karaoke, and generally just having a good time. 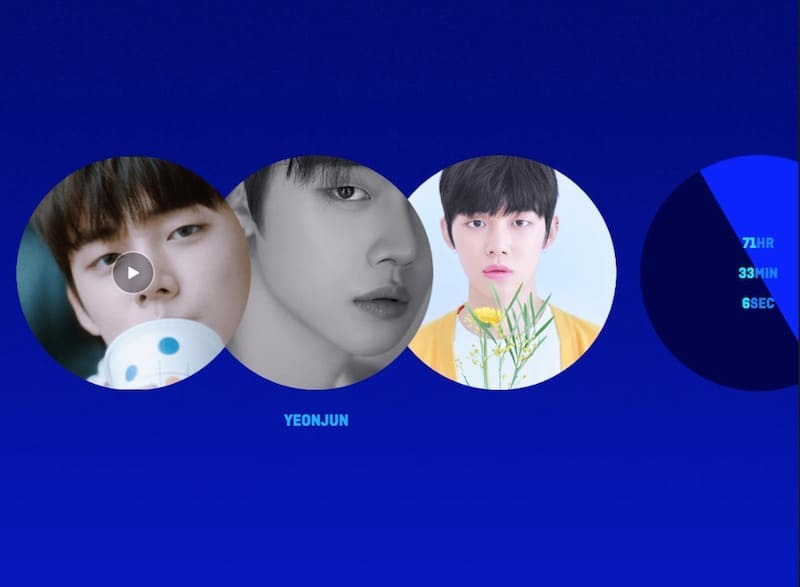 A special webpage for TXT was also set up on the Big Hit Entertainment website, featuring pictures of him along with the video. A counter on the page revealed that the next band member will be revealed 72 hours after Yeonjun’s debut — meaning on Sunday at midnight Korean time, or 10am EST in the U.S.
Where can you find the TXT official social media accounts? The new TOMORROW X TOGETHER page also revealed all the official social media accounts for TXT — Twitter, Instagram, Facebook, YouTube, Weibo and Youku. Fans had already discovered that TXT was the new band’s name after doing some internet sleuthing, including looking into the source code of a page set up to introduce the new band. That page featured a counter in the build-up to the band’s introduction, but the site began crashing as it neared the time that TOMORROW X TOGETHER was set to be revealed, likely due to a huge number of fans visiting the site.